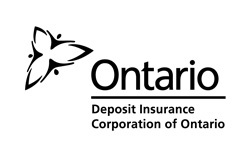 DICO's deposit insurance protects deposits held in Ontario credit unions in the event that a credit union is unable to repay all of its depositors. Deposit insurance covers insurable deposits up to the prescribed statutory limit of $250,000. There are some deposits and investments that DICO does NOT insure, such as mutual funds and stocks. See What's Covered? and What's Not Covered? to learn if your deposits are protected by DICO. All credit unions in Ontario are insured by DICO. See the current list of credit unions. 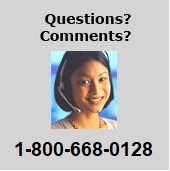 Take a few minutes to find out if your deposits are insured.